Santa Monica, CA — August 1, 2018 — Zero percent finance deals were slower to materialize for car shoppers in July, according to the experts at Edmunds. Zero percent finance deals accounted for 6.92% of sales in July 2018, compared to 11.34% in July 2017 and 11.18% in July 2013. Edmunds analysts note that this is the lowest share of zero percent finance deals seen in July since 2005. 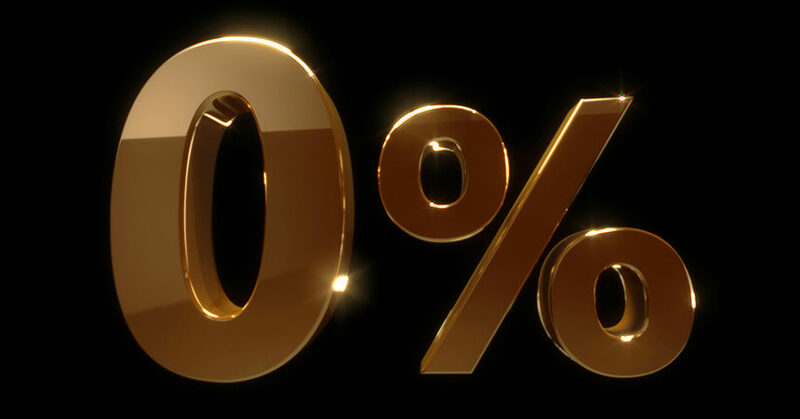 Edmunds analysts point to the scarcity of zero percent finance deals as the driving force behind interest rates sustaining near-record average highs in July. The annual percentage rate (APR) on new financed vehicles averaged 5.74% in July 2018 compared to 4.77% in July 2017, representing the largest year-over-year jump that Edmunds experts have seen so far in 2018.